Tarma Heart in a hand-cast sterling disc design. Has debossed saying on back - Love to Run. Comes on a 30 inch black 2mm polycord.  Custom woven for Tarma, our polycord is made from recycled materials and is super durable. And unlike suede, cotton or nylon, it doesn't hold water (is hydrophobic) and dries quickly. The cord won't feel clammy or wet, so you can wear it swimming, in the shower or working out. The button toggle, also in sterling, easily lets you adjust to the length you like. Just pull the cord through the button, tie a knot at the desired length and trim the excess cord. Pendant is approximately 5/8 inch (16mm) diameter. Cast in the USA. An original Tarma design.